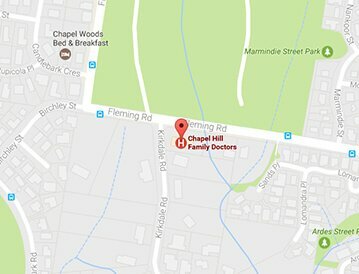 The greatest advantage of getting yourself checked and treated at the healthcare medical centre is that there are female general practitioners in Chapel Hill Family Doctors for women centric needs if you specifically want a female doctor to treat you for your problems related to menstruation, maternal care, women’s sexual problems, etc. What is bulk billed service? When the patient is given full coverage for their treatment it is referred to as bulk billed service. What happens in case of an emergency or accident? In such cases any appointments made previously stand cancelled or postponed unless a replacement of the doctor is available.